Black Friday and Cyber Monday Deals have come early to US Air Purifiers. 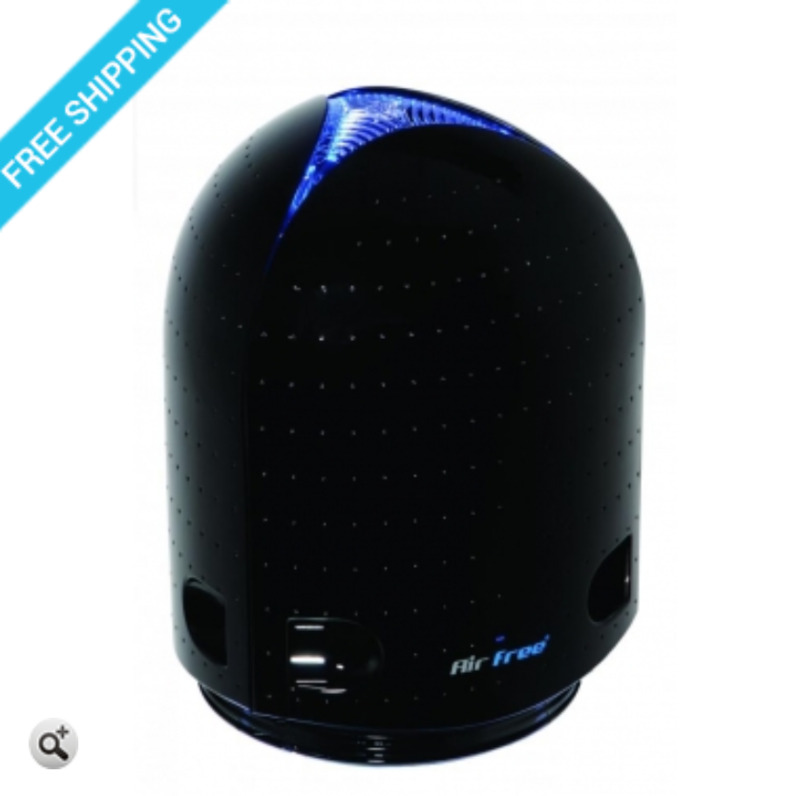 You can get the amazing Airfare Iris 3000 filterless air purifier for only $199.00 which is 40% off the original price of $329.00. This filterless air purifier has a color changing night light and is maintenance free and totally silent - making it the perfect choice for bedrooms or offices. 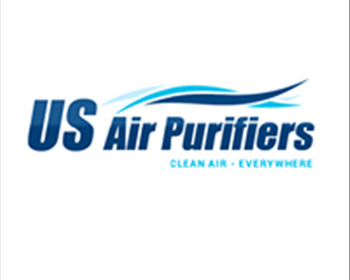 Rely on US Air Purifiers for all your home or office air purification needs. We spend the much of our lives indoors in our homes or offices and breathing healthy clean air can make a positive contribution to our well-being and life. Order today while supplies lasts to get the Airfare Iris 3000 Filterless Air Purifier for 40% Off, call 888-231-1463.